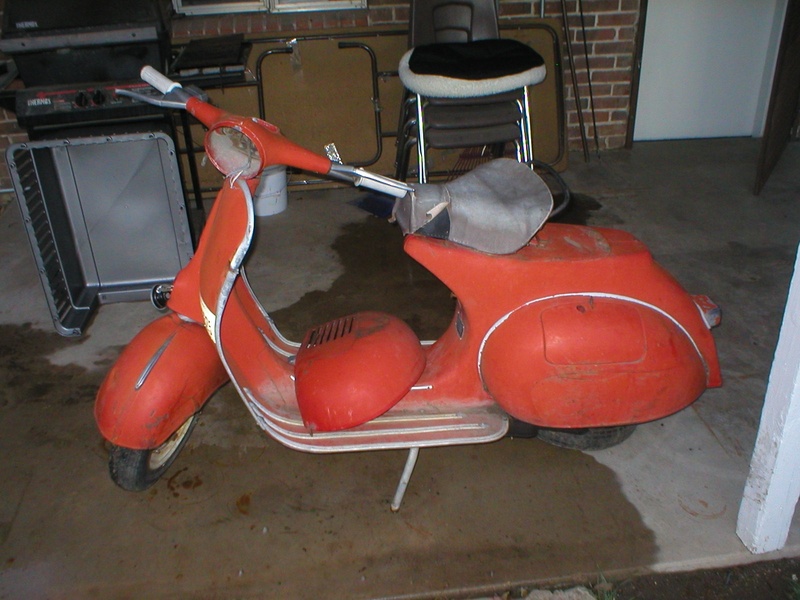 This was a friend of mine's scooter. It is easily noticeable as there are not many like this out there. Please give me a call or email. HAS LARGE HELLO KITTY FACE ON THE FRONT IN WHITE. COVERED IN STICKERS. MISSING SIDE PANEL. The date stolen is 5-8-11,but that choice wasn't offered in the drop down box. 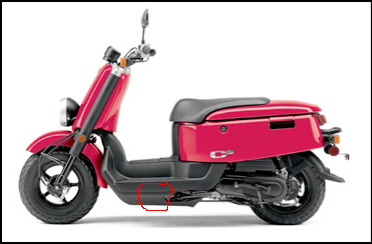 There is a hole in the underbody plastic where I have it circled in the pic. 2011 stolen year... Possible suspects are two white males driving a toyota rav 4. 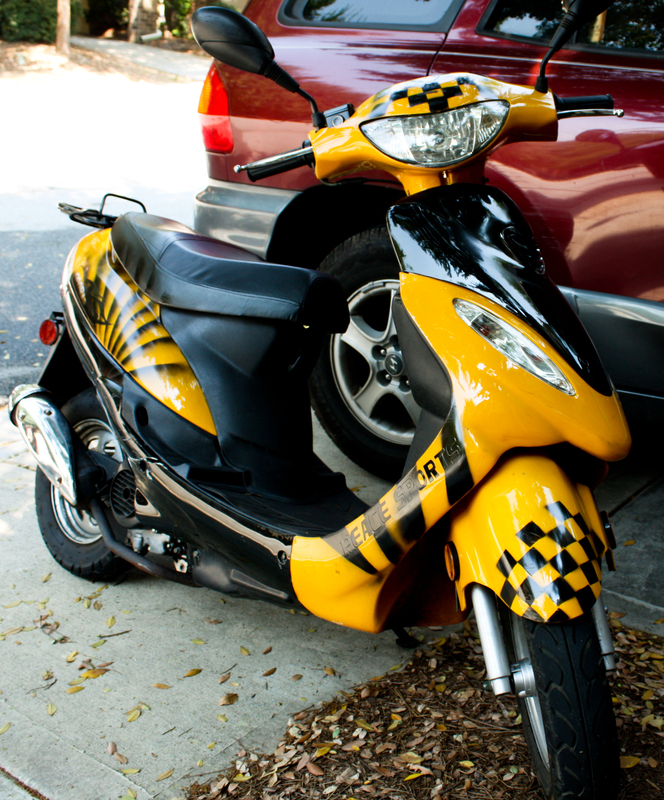 On May 3rd 2011 I went out of my midtown house to cover my 2009 TGB Key West scooter and noticed it had been stolen. I found the starter button in weeds next to where it was chained to a parking sign and steering wheel was locked. A police report is being filed but any help I could get I would greatly appreciate it. For identification purposes it had a little over 600 miles. 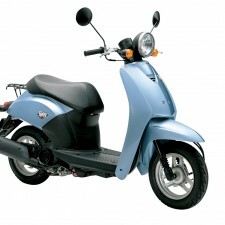 Can provide the VIN number and other information. 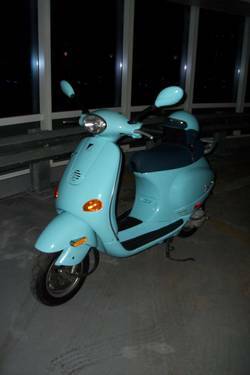 Scooter stolen between 3:45pm and 8pm on Sunday, May 1 2011 in Collier Ridge, but could have left the complex from then until 7pm the next day. 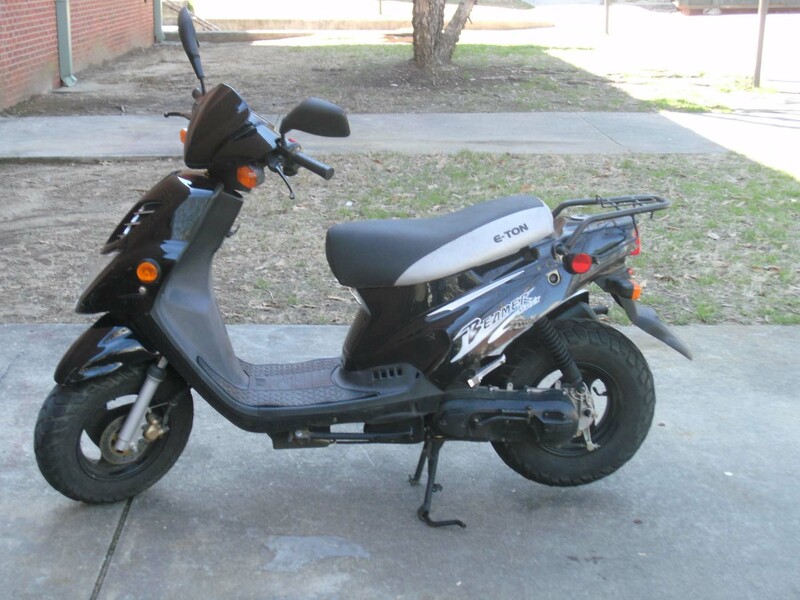 Offering a $100 reward if returned by Friday May 6th. Can provide P/N number when asked. 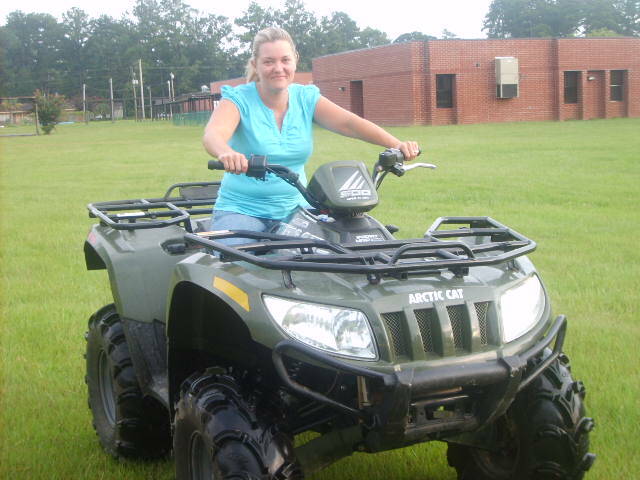 Any information, please call Nikky at 912-596-0313. 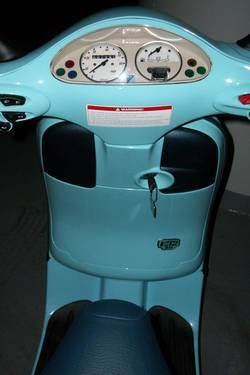 Defining features: scratches along exhaust side, scratches along exhaust and on side mirror, front plastic cracked up to light, currently will not start and speedometer is broken. 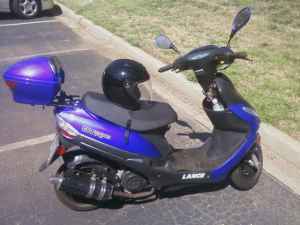 'Stolen' Scooter 50cc Lance(blue) Friday at night 04/15/2011 at The Gardens East Cobb Apartments 2850 Delk rd Marietta(GA)Please call me (770)896-4891 if you have any information.Thank you. speedometer broken. lots of stickers. front cover crooked. 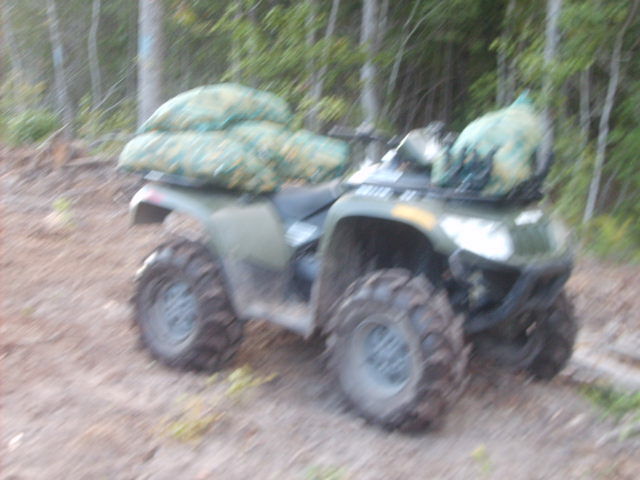 STOLEN APRIL 12, 2011 FROM FENCED BACK YARD WHERE IT WAS LOCKED AND WRAPPED IN MANY TARPS AGAINST THE HOUSE. BATTERY PACK WAS REMOVED PREVIOUSLY SO IT WAS EITHER WALKED DOWN THE ST, CARRIED BY TWO OR MORE PEOPLE OR PUT INTO A TRUCK. HAPPENED IN LATE AFTERNOON BTW 2:45 pm AND 5:10 pm. 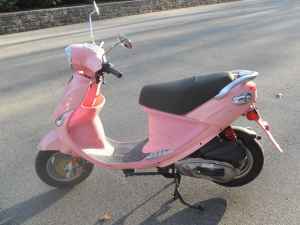 BIKE HAD BRIGHT PINK FLAMES ON THE FRONT, SIDES AND BACK WITH BLACK PAW PRINTS AROUND THE HEADLIGHT. 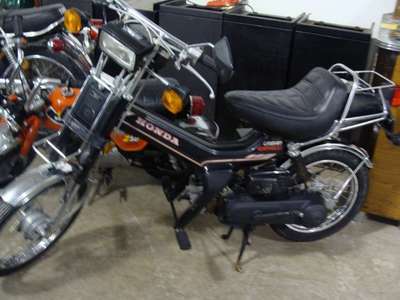 REWARD OFFERED IF IT LEADS TO THE RETURN OF BIKE. Stolen buy a light blue pick up truck(newer). taken at 1:30pm buy a mexican in his 30's and a white guy in his late 20's followed me from 49th street in chicago Illinois from a construction site. all was seen on camara but could not read the plate of the truck. 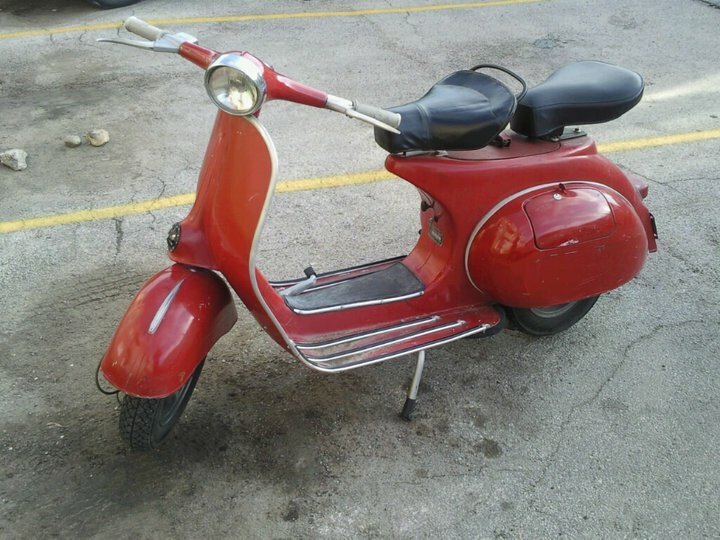 This was stolen in the Drake neighborhood. 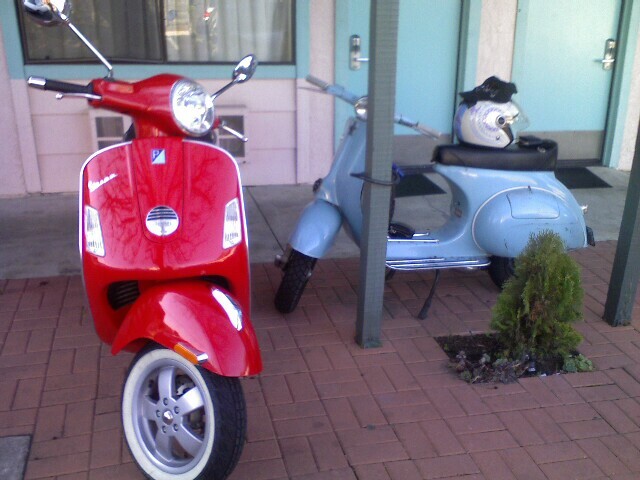 It is pretty much the only Allstate in town, chances are if you see a red Vespa, it is it. Call me. 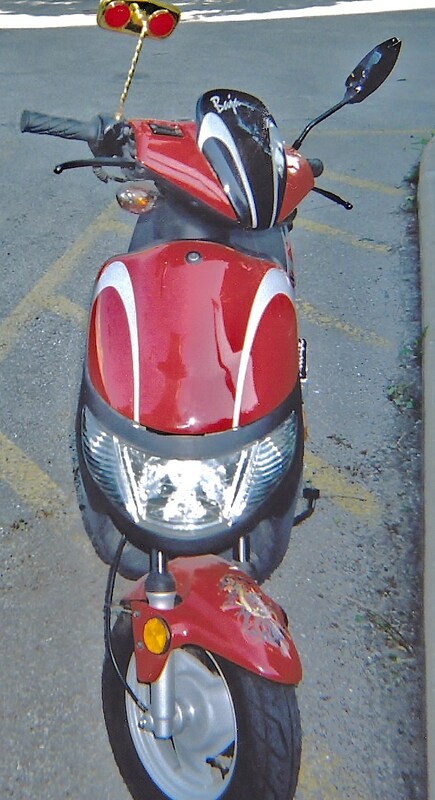 2011----Damaged front fender, right side. Rack on back with grey milk crate-Midvale Dairy. 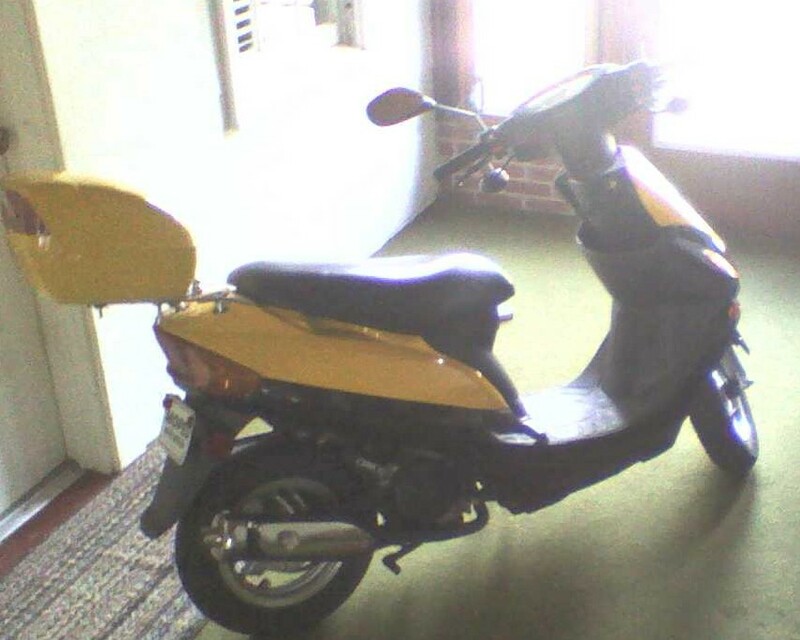 This was stolen on a side street off Beacon St. very near Coolidge Corner (hence, many people around) sometime between 9:30 AM and 1 PM (during the workday). September of 2010 someone punched the ignition out of my beloved ch150 and stole it. 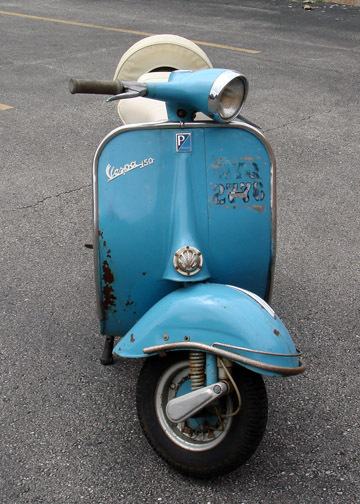 I stupidly did not have the big U lock on the front wheel when it was stolen. Live and learn. 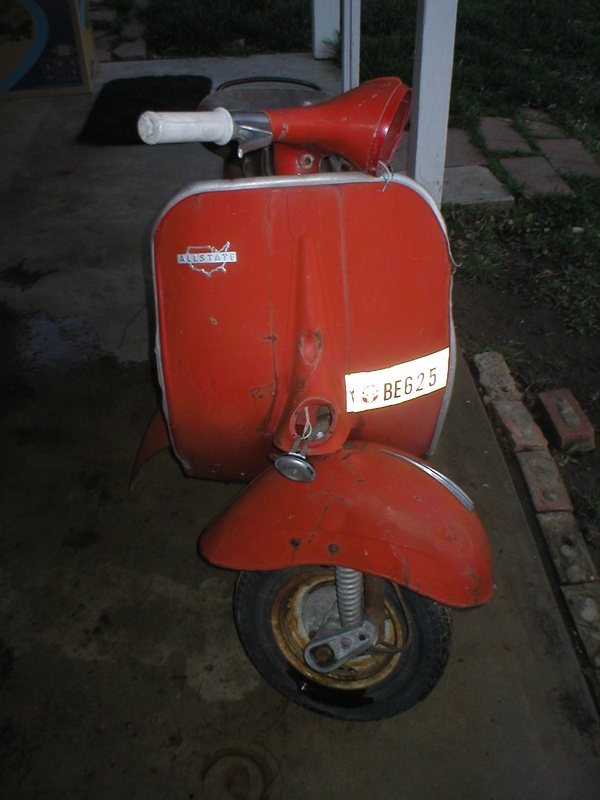 VIN jh2kf0102hk204649 It had around 1600 miles on it when it was stolen. 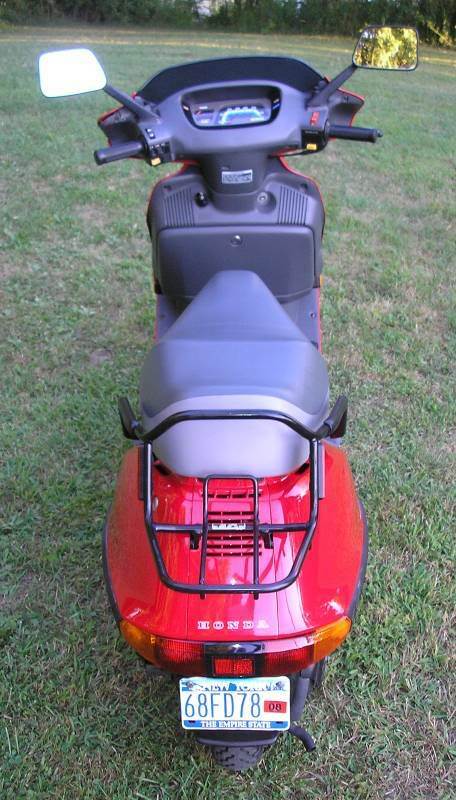 An obvious identifier is the left part of the little red front fairing (near the left handlebar grip) is cracked. 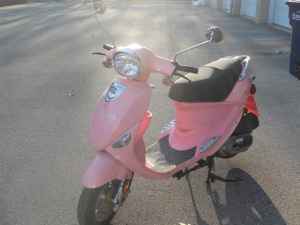 I drilled holes in the fairing and plastics and used pink zip ties to cinch is all back together. There are some other hidden identifiers that I could point out should it become necessary. The only good thing about this whole deal is that I hadn't got around to installing the 2 brand new tires I had recently purchased for it. 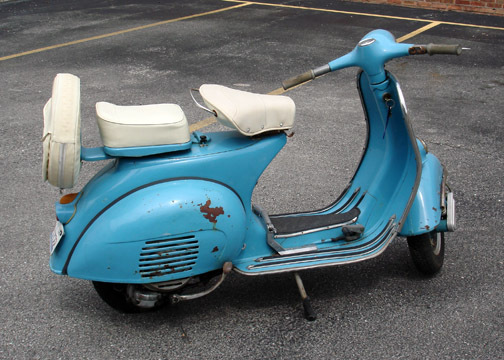 When it was stolen, it had a large black motorcycle trunk on the rear rack. 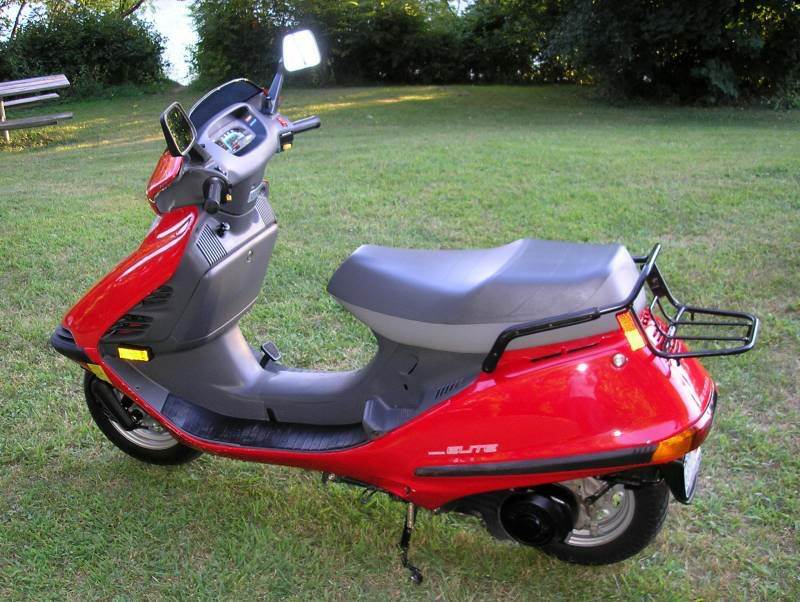 If anyone out there comes across a red 1987 honda ch150 that you think may be stolen... let me know. 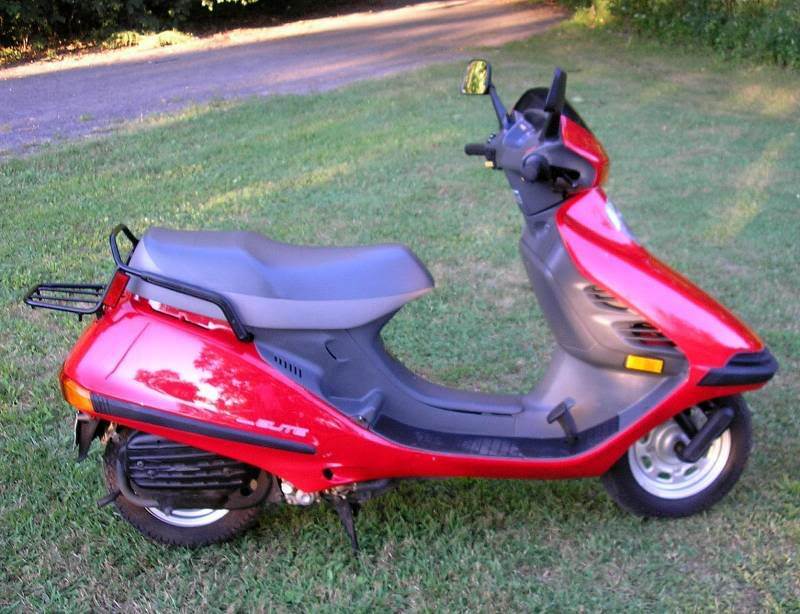 Stolen within the last 2 weeks, Feb 13-25 2011. 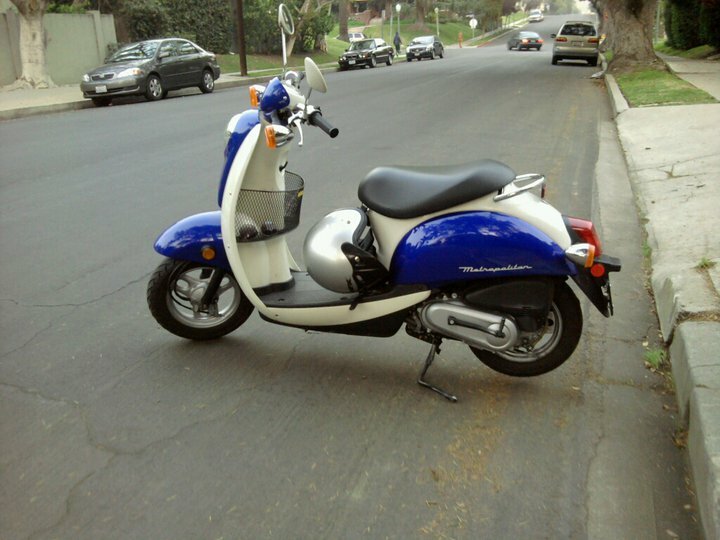 The drop-down doesn't let me select 2011.
was stolen in 2011. has Fitzsimmons army medical parking permit on legsheild. 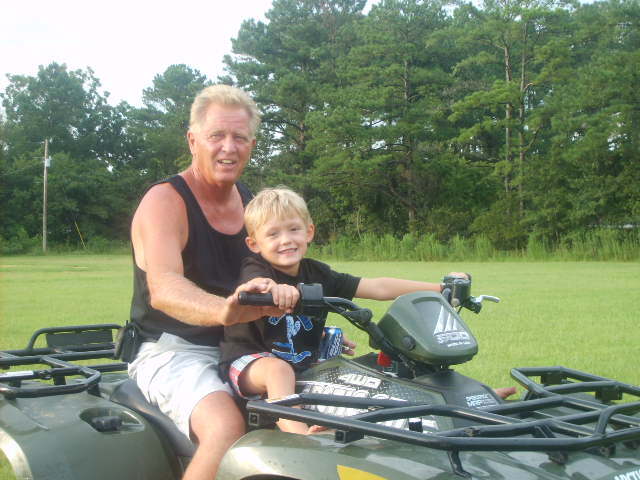 Please go to Facebook and search BECOME A FAN OF A $500.00 REWARD ! Willing to pay $1000.00 Reward for recovery. 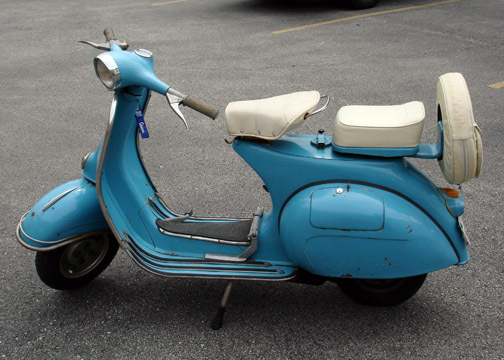 Stolen in 2011 not 2010. Left outside lowes for a few minutes. Has skull stickers on it. Missing battery cover and rubber floor mat. Corner of Dudley and Brook St. 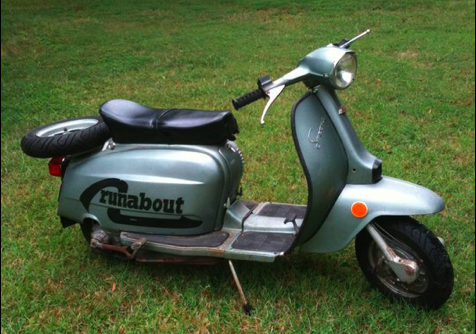 Stolen between 12AM and 6AM. Locked to front porch fence. They destroyed the fence to haul of the scooter. The year is 2011. (couldn't select the year on this site). repair patch on the seat. License frame says bwjazz.com. 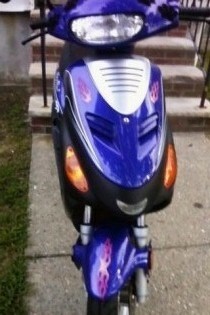 Stolen 1/12/2011. They didn't have that option in the drop menu. 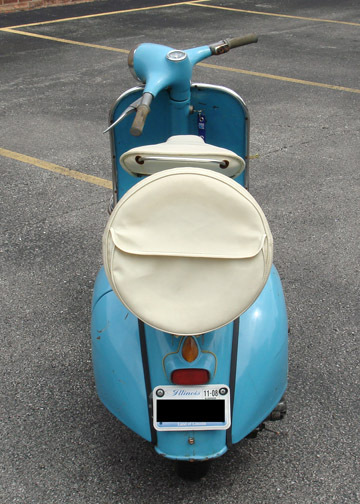 Scooter had black inside basket. Had a single sticker attached to right of seat. Also had blue japanese type painting on front. 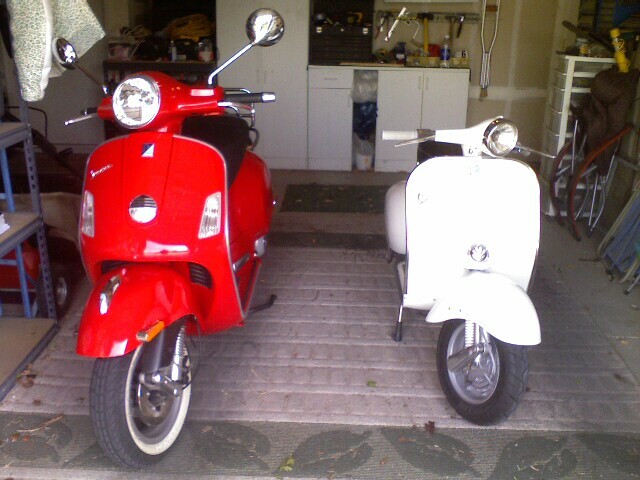 The date is Jan 1st 2011 (the drop list doesn't go past 2010) Stolen out of carport with steering locked and no keys. 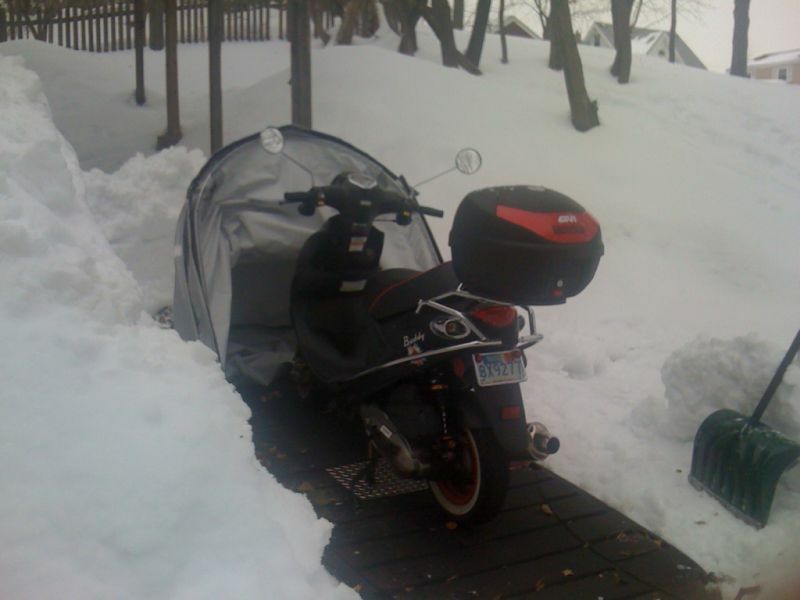 Half a tank of gas and my motorcycle helmet in the storage compartment. 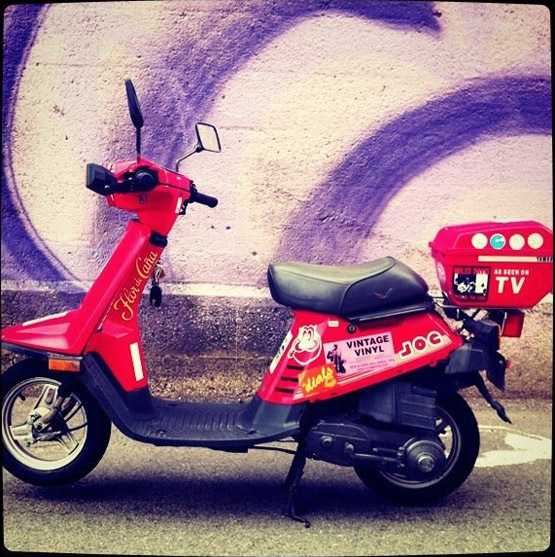 Scoot has stickers of Pearl Jam, Aloha and a Tiki Guy on the front. 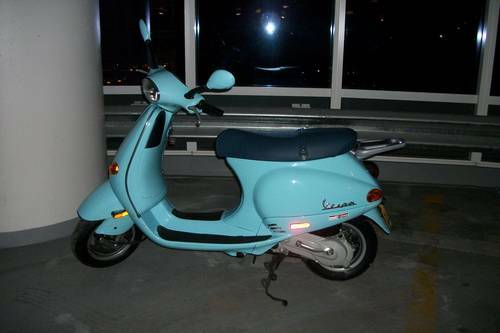 THIS SCOOTER WAS PARKED ON COMMONWEALTH AVENUE, NEAR KENMORE SQUARE IN BOSTON. It was locked next to a meter in front of 560 Commonwealth Avenue, Boston.